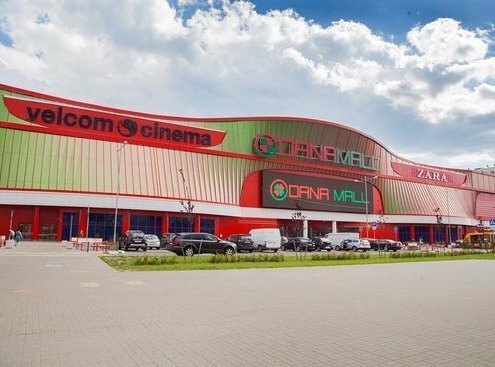 The largest shopping and entertainment center in Belarus. 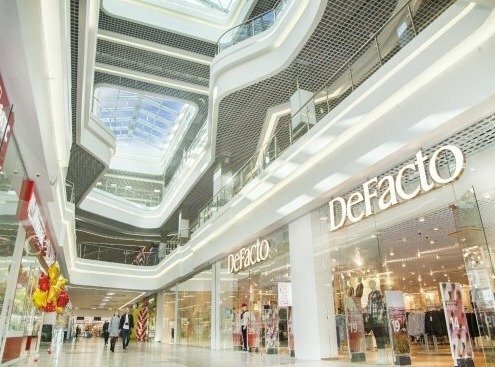 The shopping center has three floors of high-class shopping, 50,000 square meters of retail space, as well as a cafe, food court and a cinema. 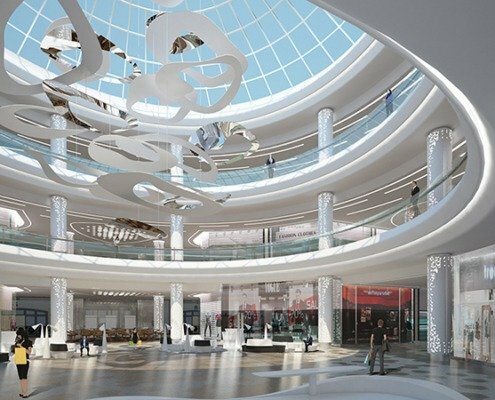 Dana Mall meets the most demanding requirements and will help organize a lesson to the liking of each visitor.